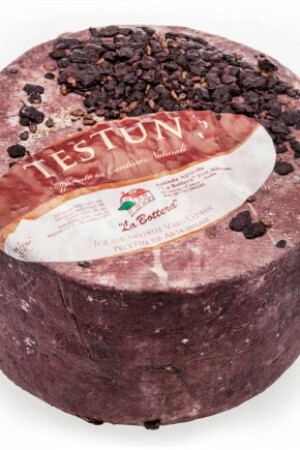 Black Butte Reserve is a premium cheese, aged at least 6 months and made only during spring when the grasses are lush. The creamy, robust cheese boasts flavors that are sharp and grassy. A creamy texture makes it particularly delicious for fondue and macaroni and cheese. It pairs quite nicely with a meaty red wine like our Heritage Shiraz which brings out caramel notes in the cheese. Black Butte Reserve is made only during the spring when the pastures are in full bloom. 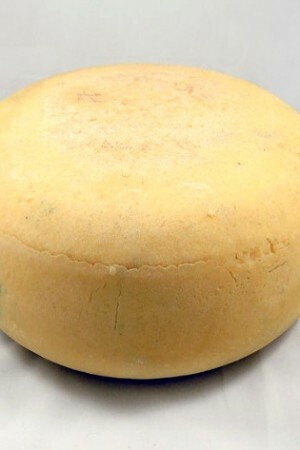 The high quality of the milk is preserved in this robust, raw milk cheese. 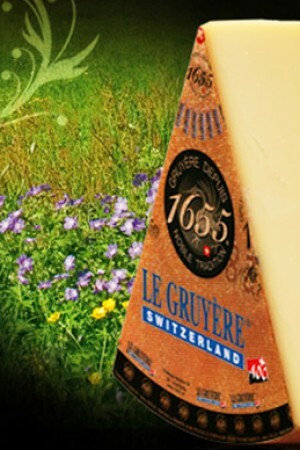 Aged for a minimum of six months, the cheese develops a strong, nutty bite with the full flavor of lush spring foliage. In 1996 Tim Pedrozo, a third generation dairy farmer, and his wife Jill, bought a small herd of Holstein and Jersey cows. Their hope was to allow their animals to graze outdoors on the variety of grasses that grew in their pastures. Over the next two years it became clear that sustaining a farm on fluid milk production was too great a burden. Packing up their family and herd of 50 cows, the Pedrozos bought a farm in the Sacramento Valley town of Orland. Learning to make a Gouda-style cheese from the former owner, they set out on their new endeavor. Throughout the years, the Pedrozos have developed their own style and their cheeses are true California originals. Their commitment to sustainable agriculture and responsible stewardship has remained as strong as ever. Their cows have year-round access to the outdoors and graze on natural grasses as long as the pastures are in bloom. 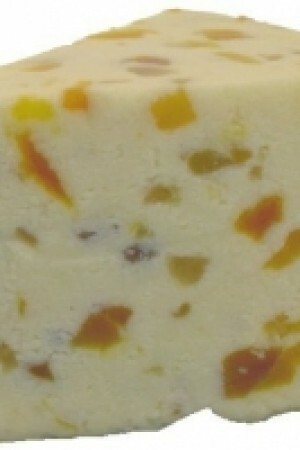 The health and of their cows and their natural diet come through in the robust flavors of their raw milk cheeses.